The above example is fine, but as you can see the data was not written to a new line. 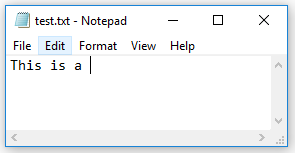 Add-Content C:\temp\test.txt "`nThis is a new line"
As you can see, the tabs are added with the special character “`t”. 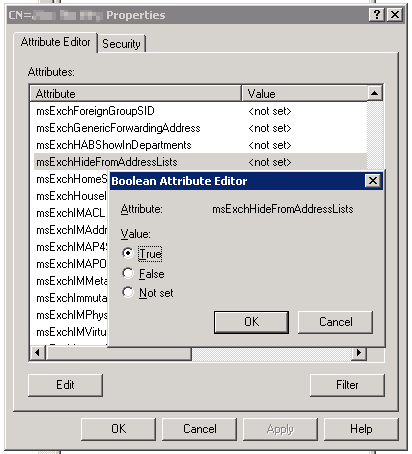 You can use ADSI Edit and navigate to your user and modify the property “msExchHideFromAddressLists” and simply change it to true. It is quite easy to do, but long winded and awkward. 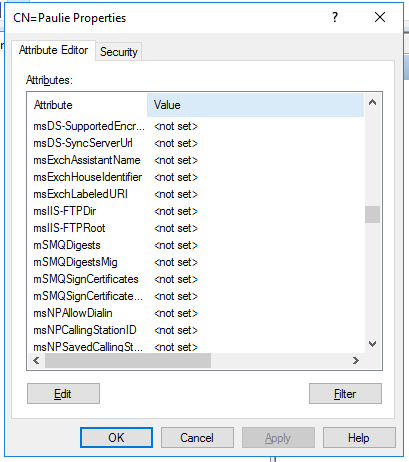 You can achieve the same result in a single line of PowerShell using the Set-User cmdlet. This is a much faster and less error prone method of doing the same operation. 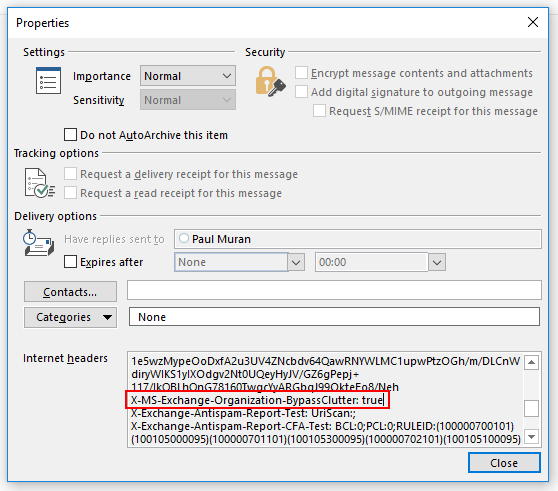 It’s much easier to do in Powershell than ADSI Edit, but either way will work and the next time your AD synchronises with Office 365, the user should be hidden. 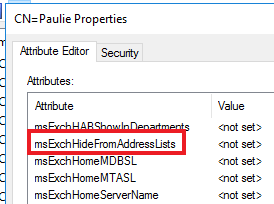 msExchHideFromAddressLists property missing from Active Directory? Extract the contents of the download to a folder of your choice. 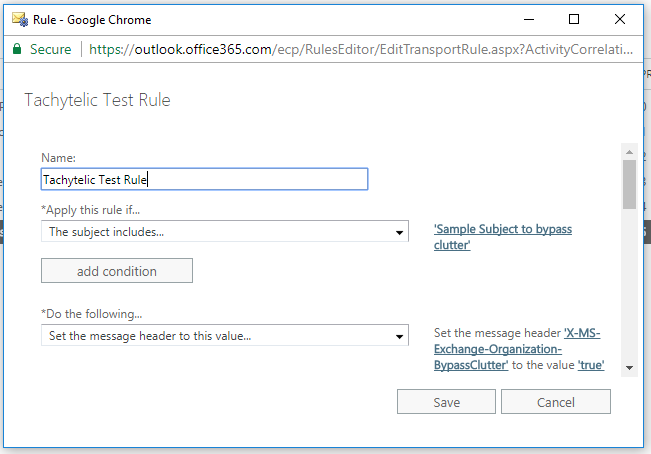 This post shows you create a transport rule to exclude messages from clutter and provides the code for you to do it automatically. 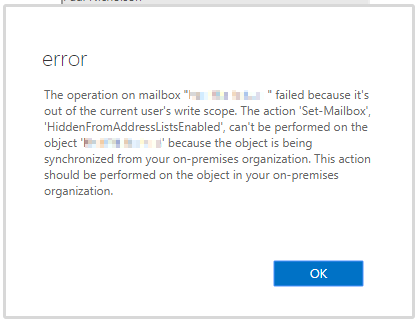 Clutter is a handy feature of Office 365, but sometimes you need to see emails even if they don’t really require any attention. 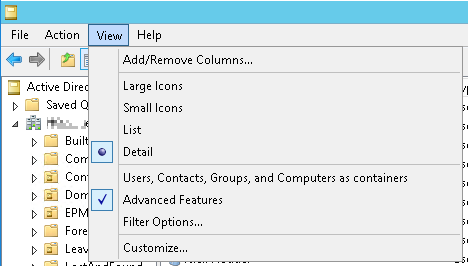 Example: Exclude message from clutter based on the email subject using a transport rule. 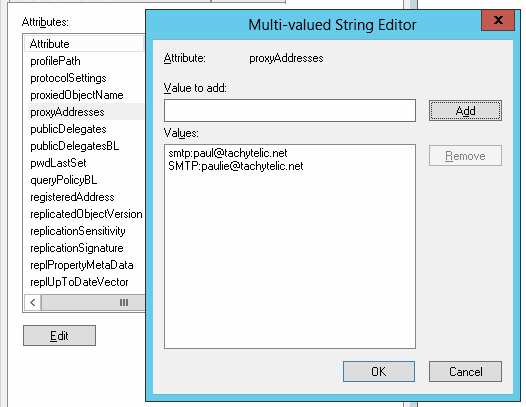 New-TransportRule -Name "Tachytelic Test Rule" -SubjectContainsWords "Sample Subject to bypass clutter" -SetHeaderName "X-MS-Exchange-Organization-BypassClutter" -SetHeaderValue "true"
The rule is created using the “New-TransportRule” cmdlet as per the above. Look for X-MS-Exchange-Organization-BypassClutter: true in the message header to confirm your rule is working.